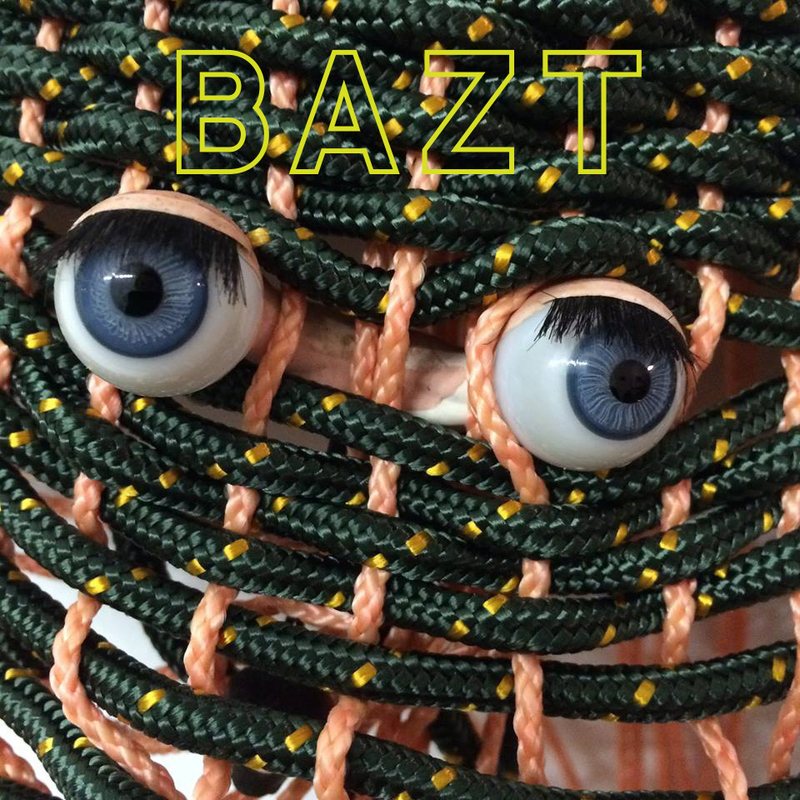 BAZT is a group showing of object-based pieces and works on paper within a constructed environment for community events. The individual works explore humor and mystery. The entirety of the constructed environment engenders how both humor and mystery can be a source of power and strength–using humor for self-protection or mystery as blockade. 4 pm Ice Cream Social + Artist Talks + Round Table Discussion on the role of Craft within Contemporary, Object-based and Digital Art.